Did you just get yourself a new Nintendo Switch? 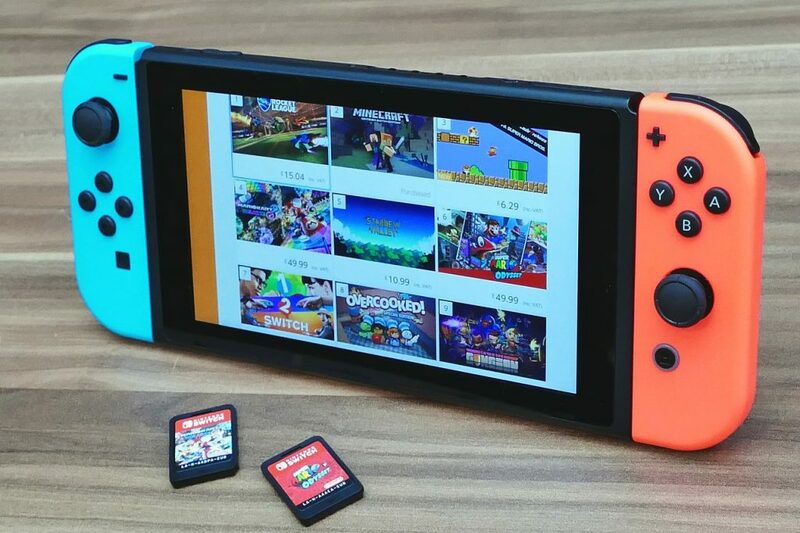 I’ll share with you a list of some of the best games that you can play on your Nintendo Switch. There are a lot of people in the world who consider themselves to be gamers, which is why it is important to have a website that gives these people the information that they need and want. I myself play a lot of games, and I find that this website is the perfect place to put my reviews on so that others may read it. 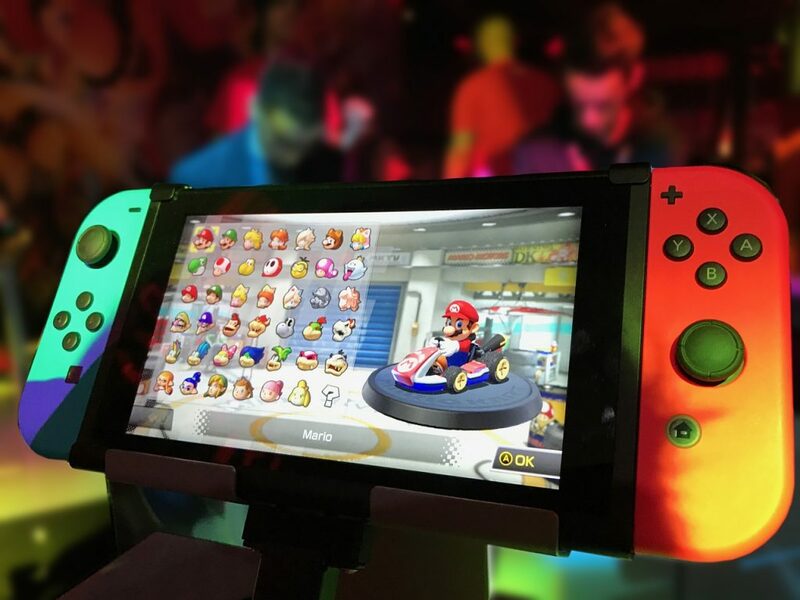 The console is extremely versatile, you can play it in a handheld mode or just detach the controllers from the screen and hook it up to the dock to have a better gaming experience.